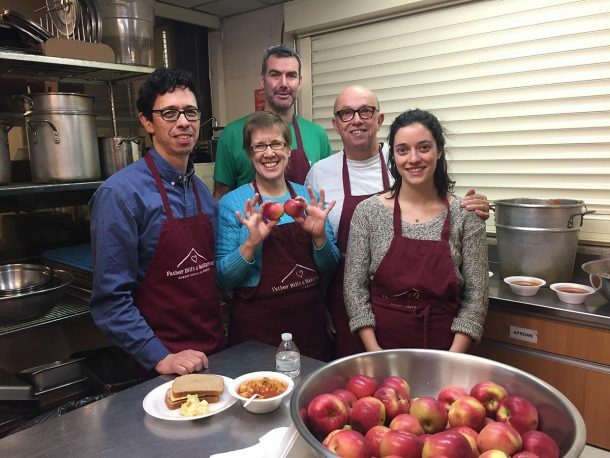 The Social Action Committee is a part of First Parish Milton. Courageous Conversations. This is a partnership with the Milton Interfaith Clergy Association, Milton Reflecting, and Milton for Peace. This monthly series is a dialogue-centered programs on racism and privilege designed to address racial healing and justice in our town. Now more than ever, we must engage in this critical work of recognizing and dismantling racism in our society. Meetings are monthly and at various church location in Milton. If you are interested in joining us for one of these fun and transforming events, please contact: David Goodrich or Linda Carney-Goodrich, Social Action Chairs at: socialaction@fpmilton.org. The Trustees of Parish Funds joined a growing movement this November when it voted to divest from direct investments in fossil fuels. All three investment managers have been instructed to re-direct $252K, or approximately 4% of the church’s endowment that is held today in fossil fuel investments. The Trustees’ decision sends a strong moral message to the parish and Milton community regarding the church’s commitment to fight climate change. Click here to read more. Milton Town Meeting members voted to ban single-use plastic bags in local retail stores last October. The Warrant article was amended on the floor of the voting session from a requirement of 4Mils thickness to 2.5Mils. It will take effect six months from the date our state Attorney General approves it, or on July 1, 2019, whichever date falls latest. This legislation does not affect plastic bags used for meat or fish purchases. If you shop in Hyde Park or Dorchester now, Boston’s bag-ban took effect in December so…. pack your reusable bags or be prepared to pay a nominal fee. Thank you to all who contacted their precinct Town Meeting Members about this. They listened and voted accordingly!